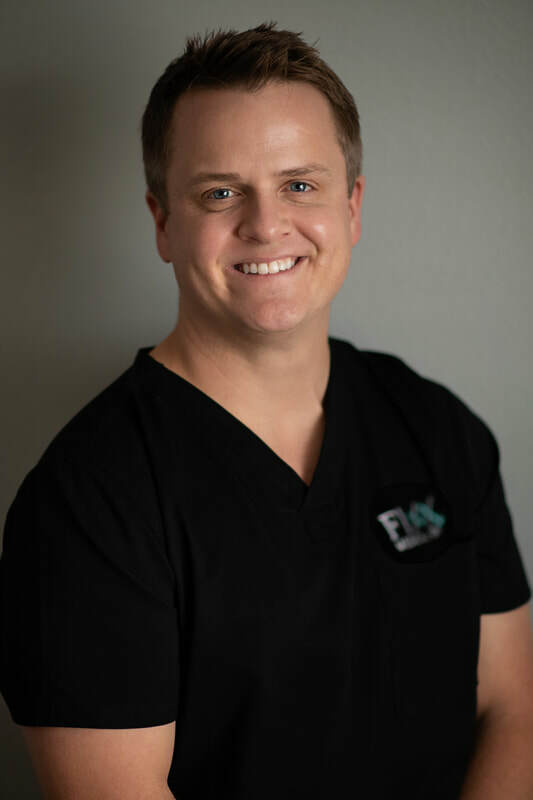 Fixx Medical Spa is a local, family-owned business that began in 2005. Since then, we have greatly expanded our repertoire of services. Our spa contains a number of independent professionals who work out of our facility to provide unique services. We are dedicated to give our clients the best in terms of professionalism, safety, and education. Brigette is an ANCC certified Family Nurse Practitioner specializing in Botox, dermal fillers, and cosmetic skincare procedures. She has been professionally trained and board certified in aesthetic services by the American Academy of Procedural Medicine, as well as Allergan and Merz companies. She has also spent time in Austin, Dallas, and NYC learning from some of the best injectors and cosmetic specialists in the country. Her passion for aesthetics and skin care is evident in her work as she focuses on patient satisfaction, results, and quality treatment. "My ultimate goal is to help clients look their best self and feel confident in their appearance. I love teaching about skin care and continuing to learn the science behind different treatment modalities. We use the highest quality products in our spa and you are guaranteed to see results!" Sydney is a Licensed Aesthetician and also has a degree in Mass Communication - Digital Media from LSUS in Shreveport. Sydney originally started working at Fixx doing social media and scheduling, but quickly realized that skin care was her passion. She is trained and certified in Microneedling, PCA Chemical Peels, OxyGeneo, Dermaplane, and many other services. "I'm so fortunate to have found a career that helps others feel their best selves. Nothing is more rewarding than seeing a client's results and the joy it has brought them. There's nothing like this industry and I'm so lucky to have my family working by my side everyday." ​Jared Moss, MD is a board certified urologist, specializing in Men's Health. He works at Regional Urology and additionally serves as Medical Director at Fixx. He is certified and trained in laser treatments, injectables, and a variety of other cosmetic procedures. Dr. Moss's mother, Denise Moss, is the original owner and creator of Fixx Medical Spa. He has grown up knowing the ins and outs of the cosmetic industry and is a great leader for Fixx.